Me and my team recently got addicted to online shopping. From mobile accessories such as bluetooth speakers, earphones, and phone cases to home equipment like the Nutribullet juicer, 360 degree spin mops, and night lamps. 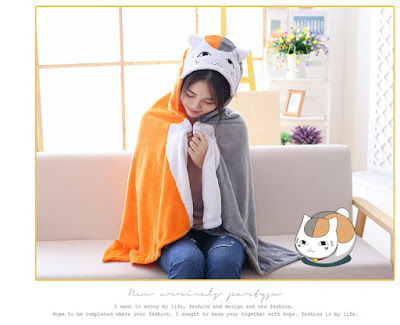 As we purchase from time to time, we learned to trust Lazada, Amazon, and some e-commerce sites like Senpai Mart a lot more. If you are looking for some cool home appliances or gadgets to purchase, we will create a different post for them. Right now, we got this list of the coolest anime items you can buy online. Just an important note before you buy something - we are only recommending these items. We are not associated with the sellers and all concerns should be directed to their customer service hotline or inbox. However, we have checked the feedback, the store rating, and the origin of the items. 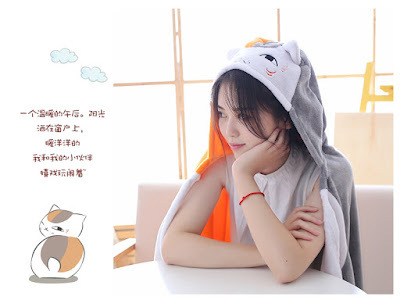 Rest assured, we will only blog about quality items from legit sellers over the internet. 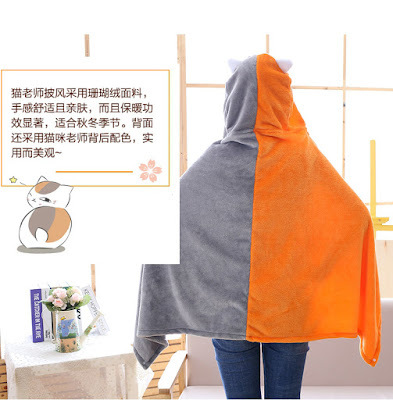 Moreover, Lazada, Amazon and Senpai Mart guarantees 100% buyer protection. Items you ordered will definitely arrive or else, you get refunded. You also have the option to pay using your PayPal account, a very safe way to pay for products and services online. For Lazada, their COD payment method and fast delivery make everything a lot more tempting. For the month of March 2018, here are the top 10 coolest anime items we have found online. One of the hottest Otaku picks would be an item from the Dragon Ball franchise. 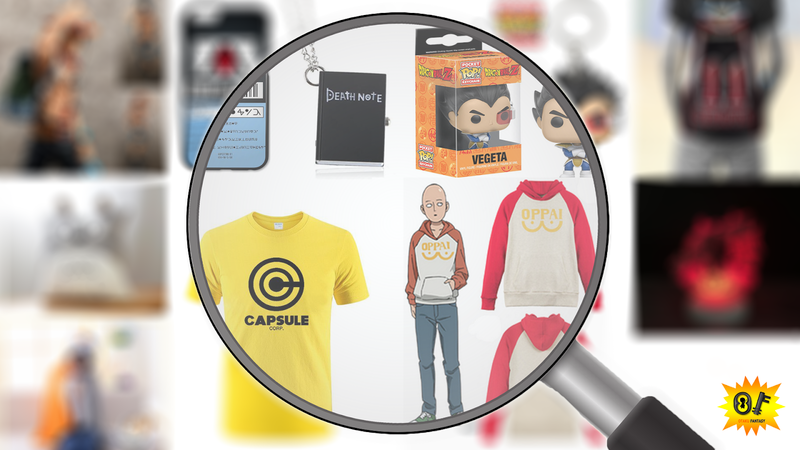 Even if it is nice to own a life-size Vegeta action figure, a shirt with the logo of Bulma's heirloom technology company seems to be a great find. Goku's fighting suit looks nice but it isn't something you'd wear unless you're heading to an Otaku convention cosplaying as a Saiyan. With this Capsule Corporation shirt, you can express your love for geeky items without the fear of cosplay attackers and getting annoying stares from those who call themselves "normal". After all, Capsule Corp sounds too futuristic and badass that everyone would like to take a good glimpse of your work place and maybe, apply for a job. The shirt is available in different colors. Make sure to check their measurement chart before buying to avoid problems with fitting. Something you should be doing when buying clothes online. 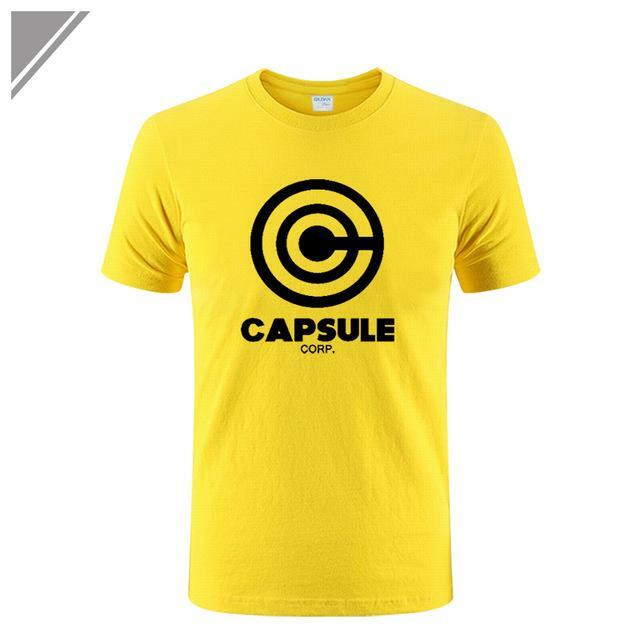 Purchase the Dragon Ball Z Shirt From Capsule Corporation by clicking here. This list won't be dominated by dreamy anime figures and it is because there are great anime items with mind-blowing design and functionality. Just like this Hunter license phone case that does not only symbolize the intense obsession of the anime fan to the Hunter x Hunter TV or manga series, but it's also a practical stuff to buy. Think about getting something you need and want at the same time. 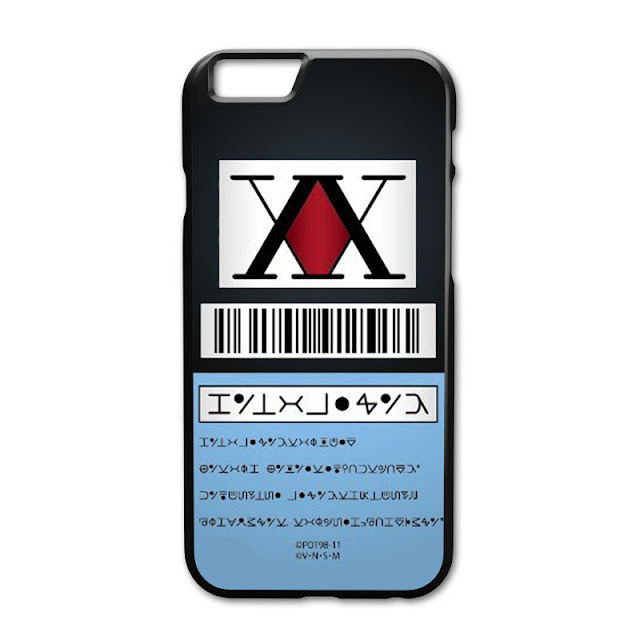 For iPhone 5C, get your Hunter x Hunter License Phone Case here. For iPhone 6/6s, get your Hunter x Hunter License Phone Case here. For iPhone 7, get your Hunter x Hunter License Phone Case here. For iPhone 7 Plus, get your Hunter x Hunter License Phone Case here. One Punch Man Season 1 shook the anime world in the last quarter of 2015. The success of the anime series is strong enough to leave the fandom with notable One Punch Man collectibles. 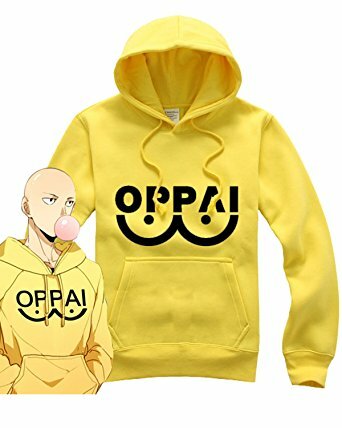 While most of these items have Saitama's face, one unique jacket stood out - Saitama's Oppai Hoodie. 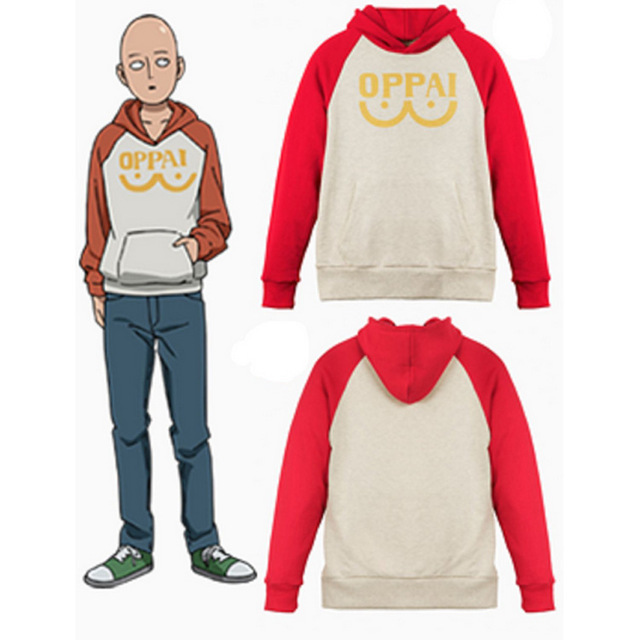 Saitama's Oppai Hoodie, originally in gray with red sleeves and hood, won't have that much appeal. 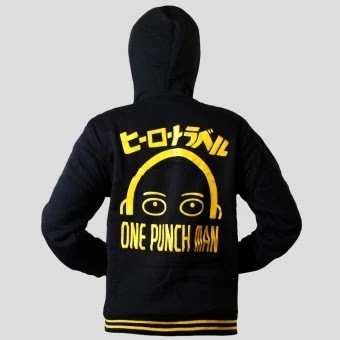 Thanks to Saitama, it's now an item everyone's crazy about. If you want to purchase the original hoodie, get it through this link. This Yellow Oppai Hoodie is also a fan favorite. If you want a cheaper alternative, then maybe you can try this Yellow/Black Hoodie Jacket. 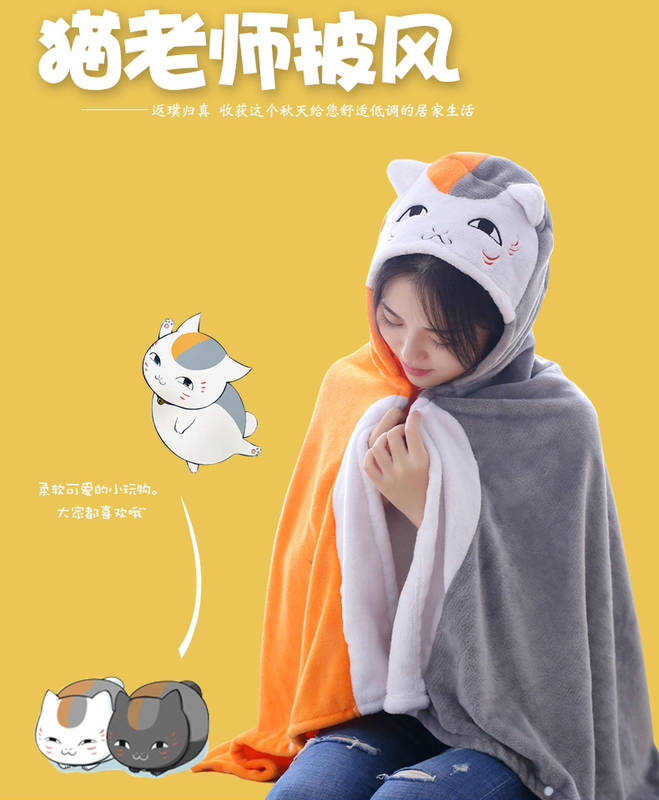 If you're a furry creature lover, you'll never go wrong with purchasing this Neko Sensei Cloak from Tao Bao Collection. Compared to other garments in the anime category, this is the most practical buy. It's not expensive, it's of high quality, and is sold by a trusted seller. 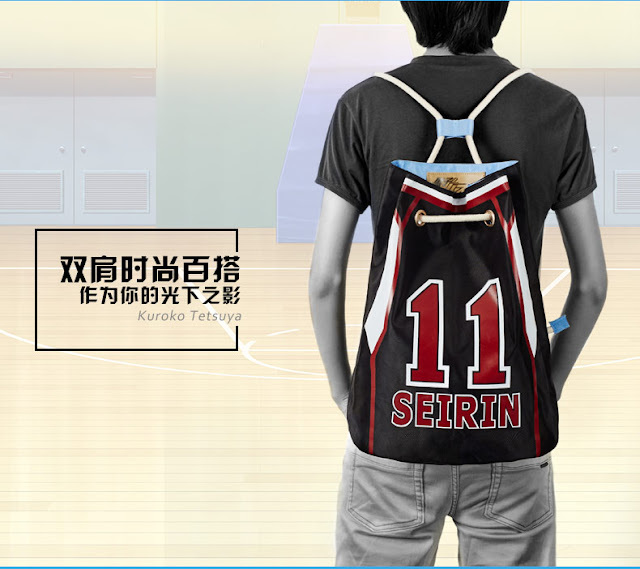 Sporty guys would love bringing this backpack made of Oxford cloth along with them. 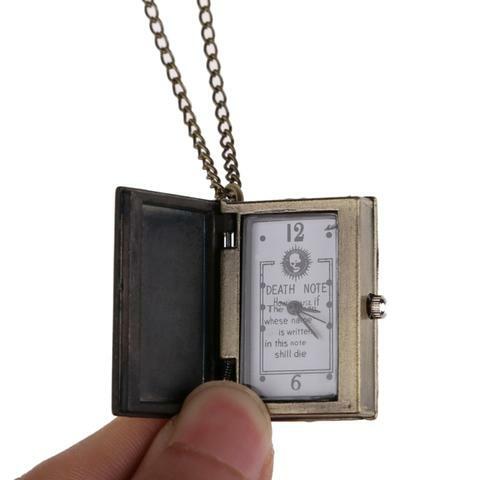 There's nothing much to explain about this apart from it's a collectible and it would be very useful in many occasions. It's another wonderful item from Tao Bao Collection. Get this Seirin Backpack here. Fans of Hayao Miyazaki's masterpiece should not miss the opportunity to have this collectible. 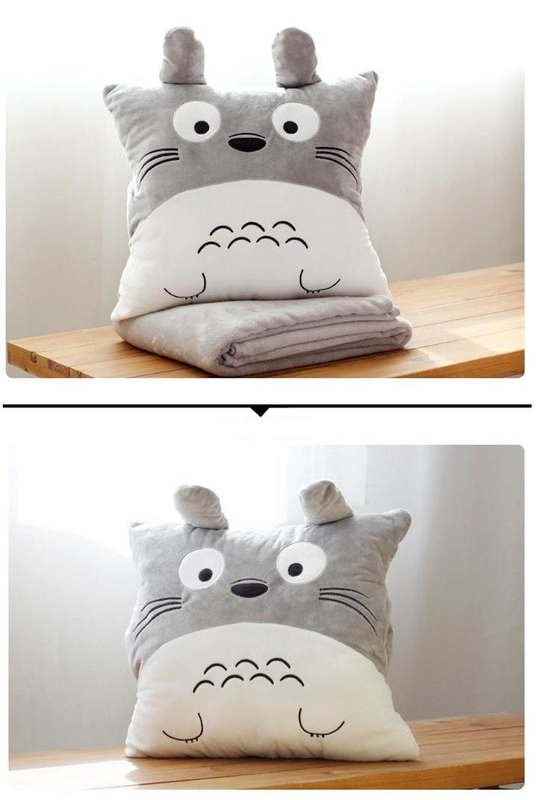 The My Neighbor Totoro Cushion And Blanket from Tao Bao Collection is cheap and practical. It makes a perfect gift to an anime lover who prefers comfort and utilitarian items over displays. 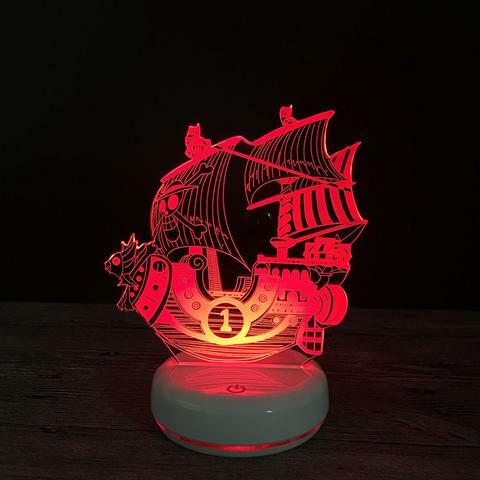 This wonderful color-changing night lamp from Senpai Mart makes a great addition to your One Piece collection. It has seven colors in total and looks lovely when it's the only thing that's lit. Lovers of One Piece anime series should not let this chance to pass. 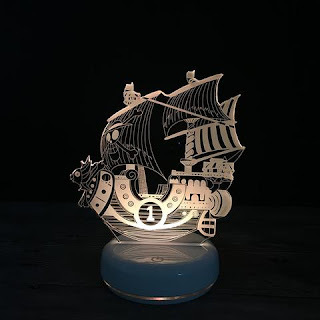 They have just replenished their stocks so get yours now before it gets sold out again! 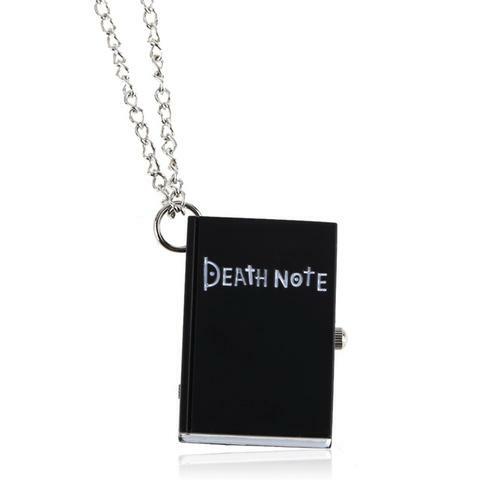 If birthstones and blings don't entice an anime lover, this Death Note Classic Pendant from Senpai Mart is just right for you. 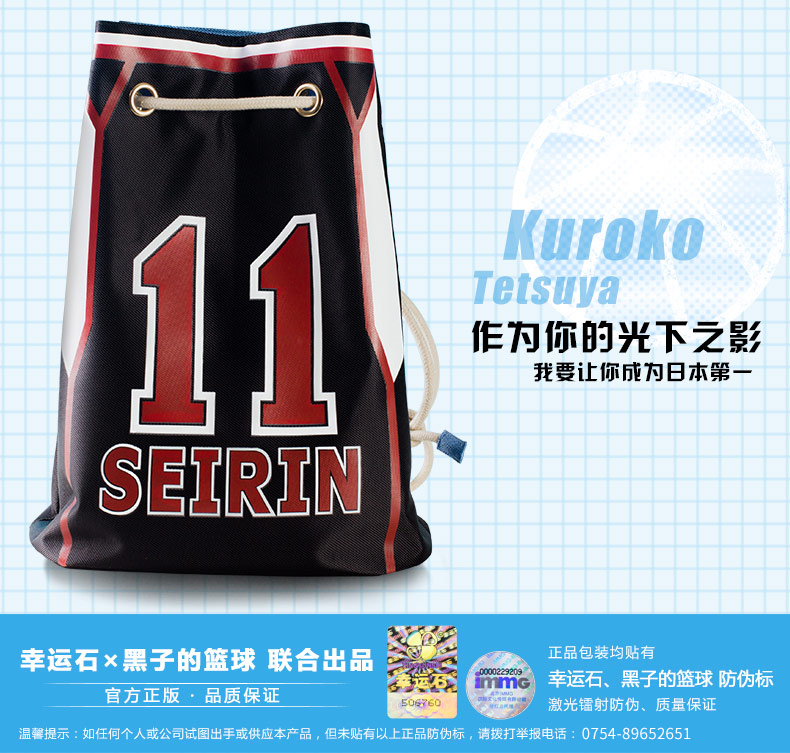 One of the best sellers in many anime stores due to its sleek design and functionality. When you purchase an action figure, you need to make sure that it's at the best condition and appearance. Talking about the way these characters look as an immortalized figure, The Most Handsome Fire Fist Ace Figure from Senpai Mart sits at the top of the rankings. You won't see a Fire Fist Ace figure that is as good-looking as this one. The item is neat and sizzling hot! Moreover, this action figure is an extremely rare model. 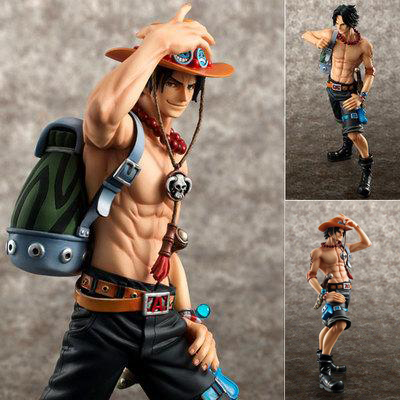 So if you got a strong liking for One Piece hottie Portgas D. Ace, then you better purchase this item now while it is available. Okay, we get it. You want a trending trophy item. Because of this, we are concluding this list with an item from the hottest anime for the month of March, 2018 - Dragonball: Super. 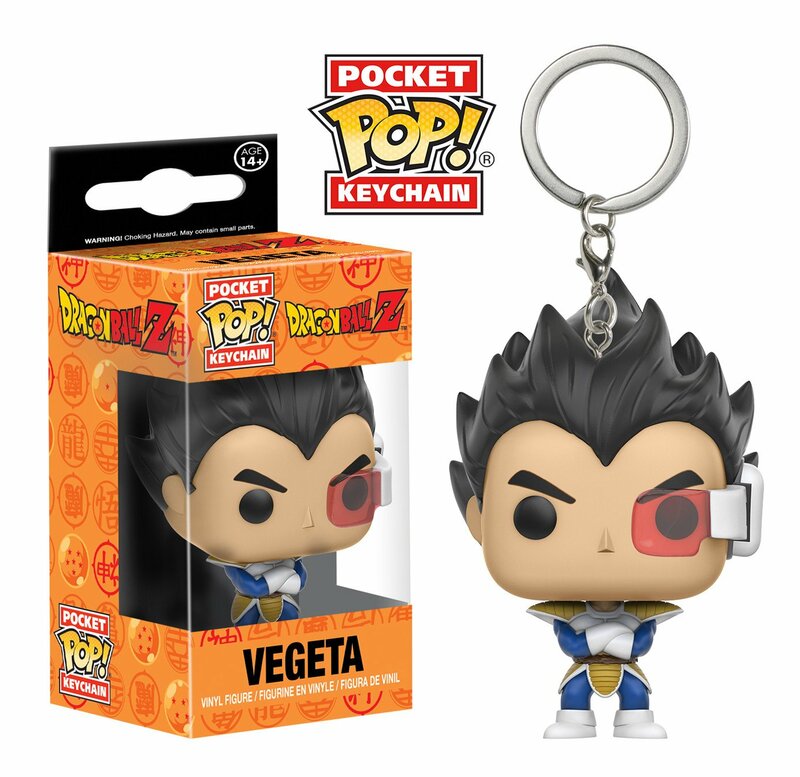 This affordable Vegeta Funko Pop Keychain from Geek Universe is another immortalized version of the deuteragonist in the anime series. It's a vinyl figure shrunken down to make it look more kawaii. I know you've been wanting a Dragonball Super item in this list, so here it is! Get it now while supplies last! So here are the vouchers. 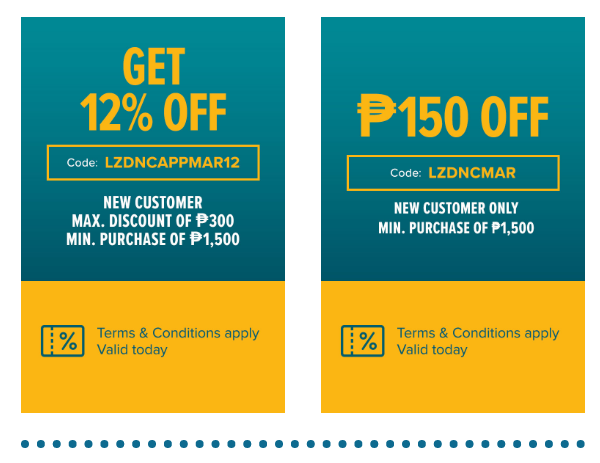 If you're new to Lazada, you can use this to avail for discounts on your first purchase. Just click on the link of the above item you want to buy, add to cart, and enter the codes at check out.